Tree stumps attract white ants and termites. 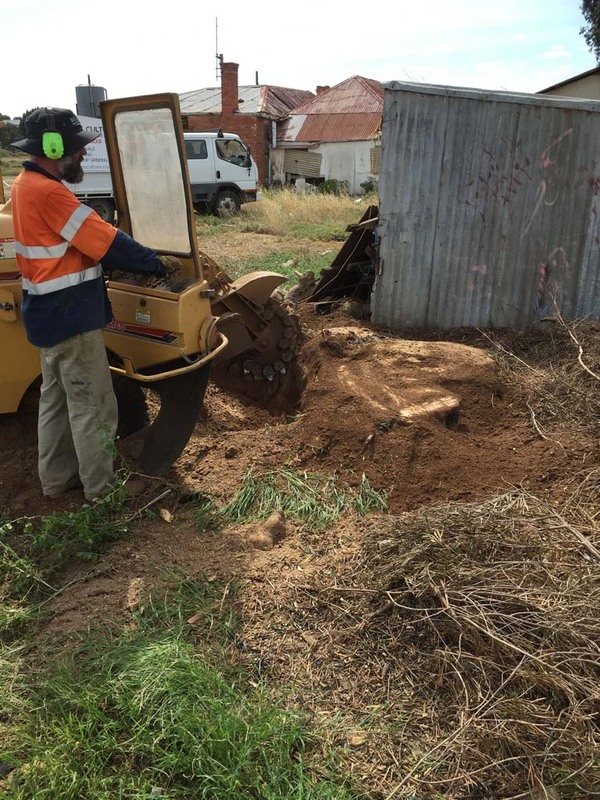 Pests build their nests in the stumps and it’s often only a small journey to your house or business premises! A rotting or decaying stump can attract fungus. 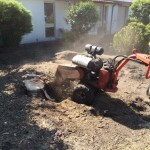 Our qualified tree arborist uses a stump grinder to carry out the tree stump removal. 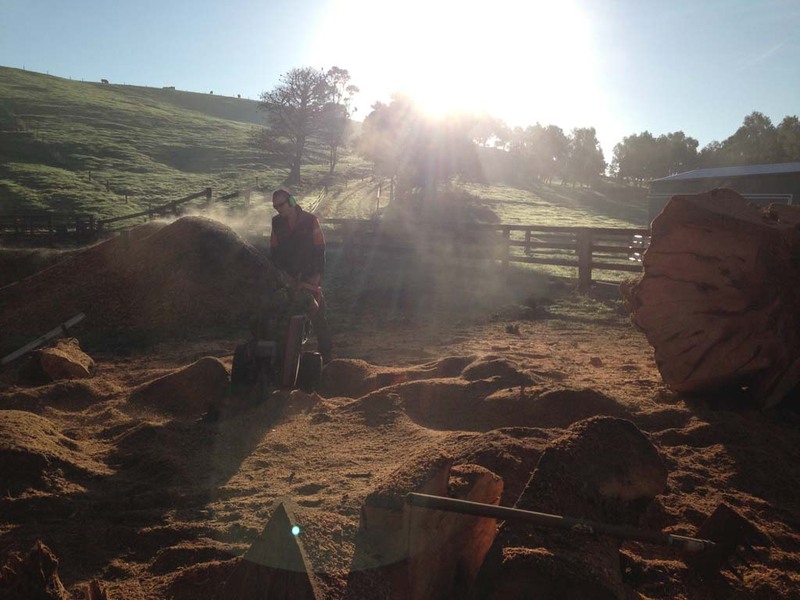 Stump grinding is done with a machine that utilises a high-speed disk to grind the stump into small chips that can be easily removed. 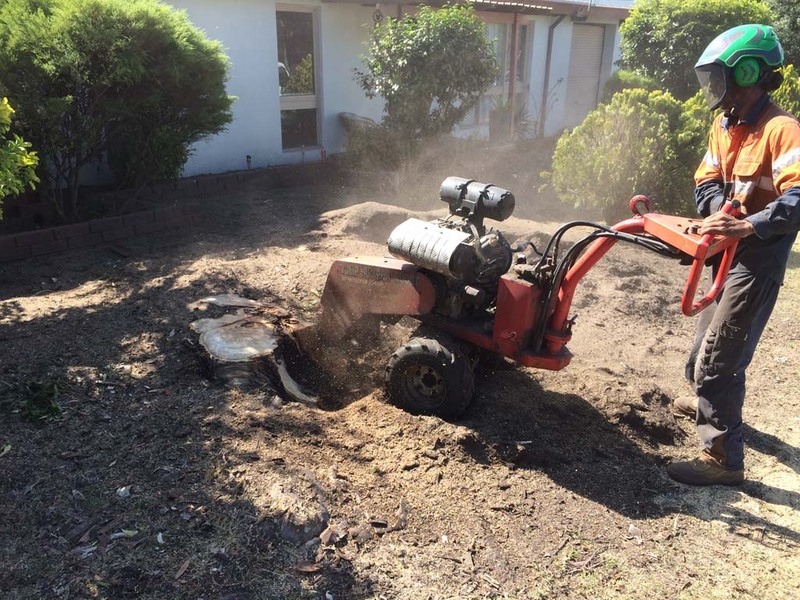 Our stump remover allows our arborist to completely remove any stump, whatever its size or wherever it’s located. 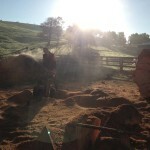 Tree Culture is the affordable and professional tree stump remover for you. 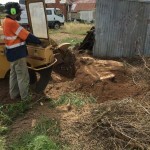 We also offer emergency tree services, 24 hours a day, seven days a week as well as hedge trimming and tree lopping across Melbourne and Inverloch district.